The disconnect between high growth rates and low human development still poses a challenge to Africa’s development. 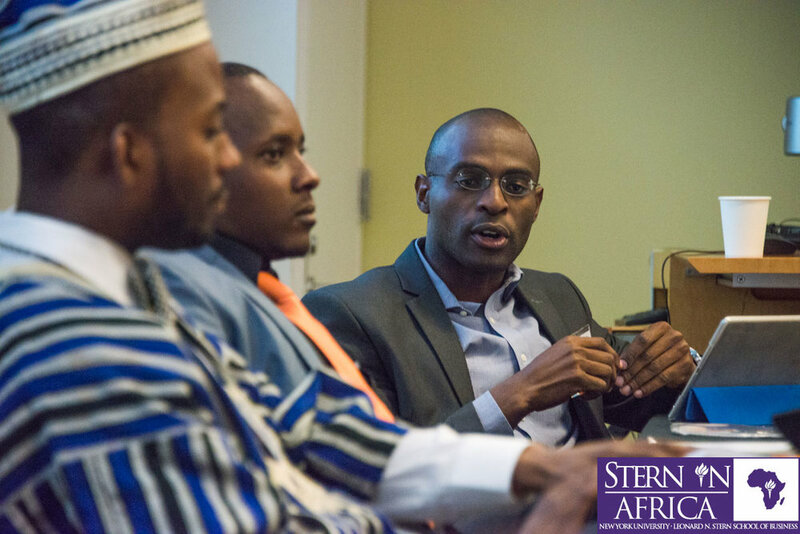 Last year’s conference aimed to present a balanced picture of what is going on in Africa. In addition to highlighting promising transformation across Africa, we also discussed the challenges that lay ahead of Africa’s path to realizing its full economic potential as the world’s final investment frontier. 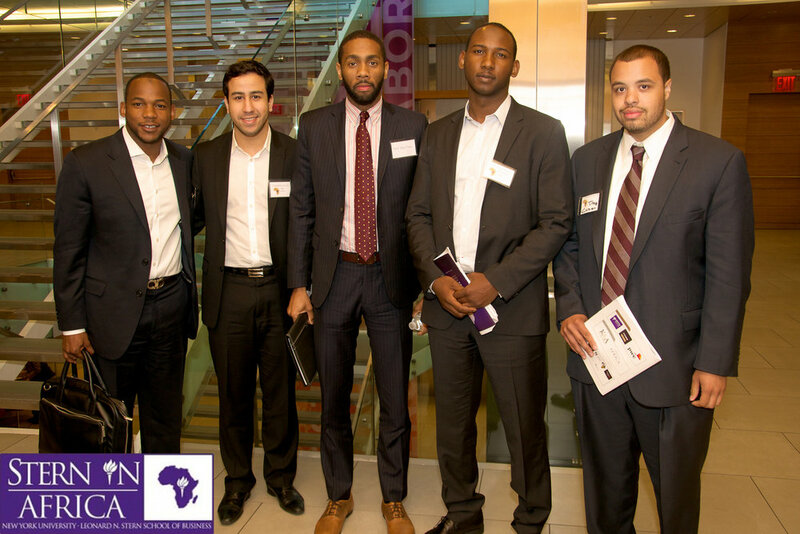 We were pleased to provide a platform for Africa’s top business thinkers, entrepreneurs, and innovators to dialogue and share insights on successfully maneuvering through these challenges, and identify best practices and opportunities for sustainable and inclusive growth in Africa.